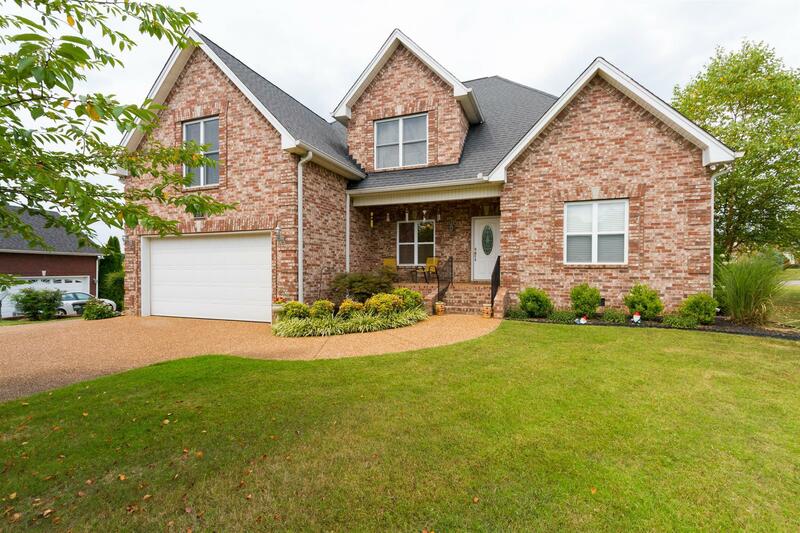 Beautiful all brick home sitting within the Legacy Golf Course community. 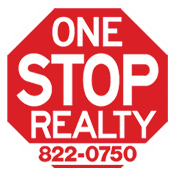 Open floor plan, high ceilings, hardwoods, gorgeous kitchen with granite, crown molding, bull nose corners, tile in all wet areas. Large master suite with tray ceilings & large master bath. Outside features detailed brick work, 2 covered porches and a patio. Storage galore!